Accompanying her: Brandon Dodd of Grizzlee Train, who’s been part of Kasey’s touring ensemble for a few years now; Alan Pigram of the Pigram Brothers, a longtime family friend and Aussie indigenous elder; and the man who led her family into the outback all those years ago, her dad, Bill Chambers. Guitars often chug along, a harmonica wails, and voices come together as one or, as often, with a call-and-response that’s as joyous to hear as it must have been to sing. About the only thing missing: a campfire crackling in the background. Another highlight: “The Harvest & the Seed,” which features a guest appearance by Emmylou Harris. 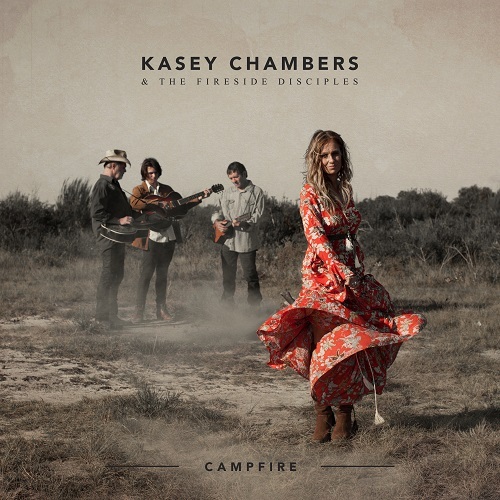 Yet another spellbinding song is “Now That You’ve Gone.” Last year, after seeing Kasey in concert, I wrote that her vocals bypass the ears for the heart and soul – this is a good example of what I meant then. Built from the same cloth as “Ain’t No Little Girl,” it’s a vocal tour de force (and a guaranteed showstopper in concert, I think). By album’s end, the darkness recedes with a few songs one can actually imagine singing with kids around a campfire – “This Little Chicken,” the metaphoric “Fox & the Bird,” and “Happy.” They’re sly and fun, and further burnish what is a stellar set of songs. Like every other fan of rock music, in other words. Here he is with, perhaps, his most famous pick-up band: Bruce Springsteen and the E Street Band at the Rock & Roll Hall of Fame Concert in 1996. And here he is on The Mike Douglas Show in 1972. Following the interview, he performs with John Lennon, who was co-hosting the weekday talk show’s that week. 1) Bob Seger – “Carol” (1971). 2) Emmylou Harris & the Hot Band – “C’est La Vie,” 1977. 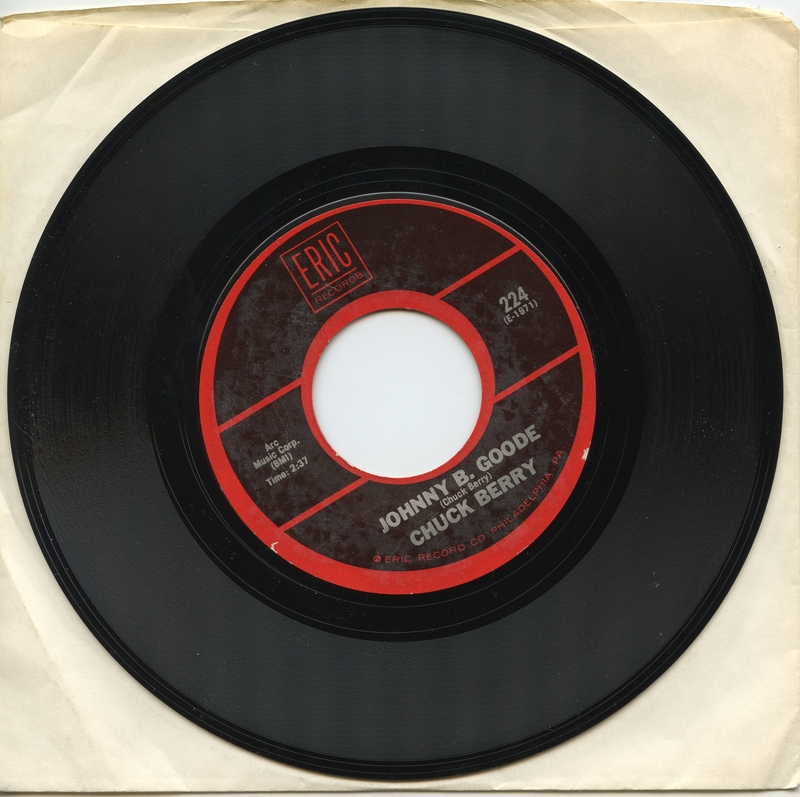 3) George Thorogood & the Delaware Destroyers – “No Particular Place to Go,” 1979. 4) Paul McCartney – “Brown Eyed Handsome Man.” From Later With Jools Holland in 1999 (with his Run Devil Run band, including Dave Gilmour and Deep Purple drummer Ian Paice). 5) Bruce Springsteen & the E Street Band – “You Can Never Tell” (2013). Life unfurls like a flag on a windy day. Though it may seem that the cloth never ripples the same way twice, over time certain patterns can be discerned. For example, just like last year about this time, one of my first self-appointed chores of 2017 consisted of digging through the dusty virtual bins of Amazon in search of the perfect CDs to send my niece for her birthday. “Perfect” takes on a double meaning in this context – perfect for her and perfect, overall. As last year, I used Amazon’s free gift tags to include short notes about each album. 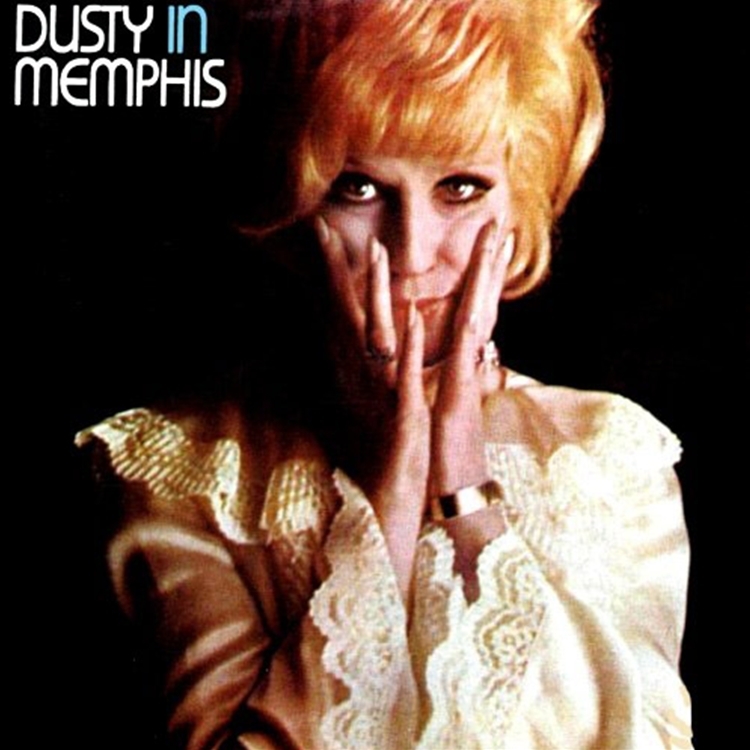 1) Dusty Springfield – “I Can’t Make It Alone” (from Dusty in Memphis, 1969). I wrote: “Although it didn’t sell well in 1969, this album is now considered a classic. It blends pop and soul in a way that no one had before; and Dusty’s vocals are wondrous.” I’d add: Make that a stone-cold classic; and luscious in addition to wondrous. Rolling Stone ranked it No. 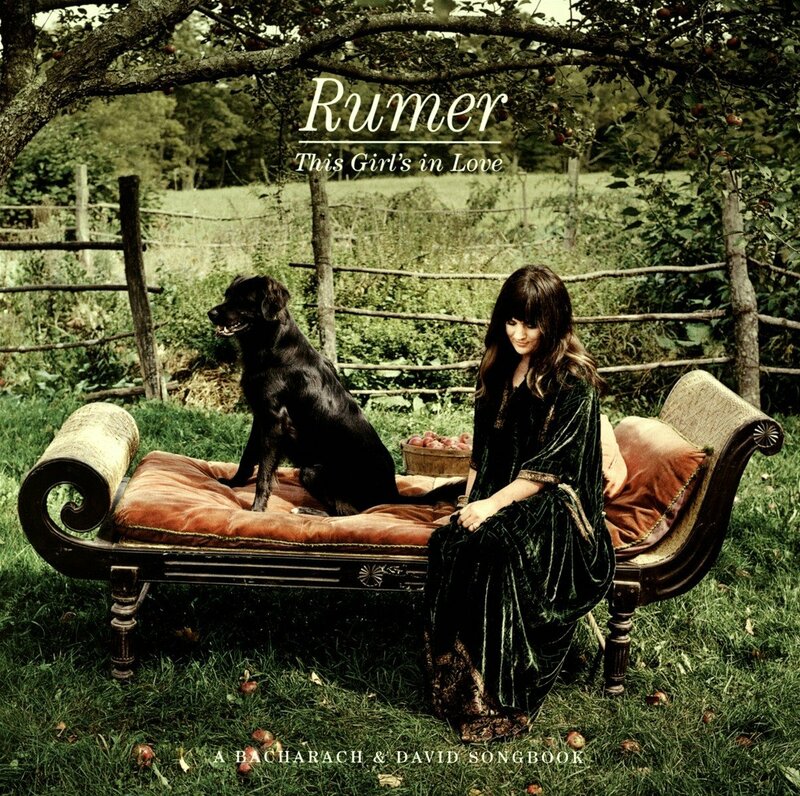 89 on its 2012 list of the Top 500 Albums of All Time; I rank it higher – possibly Top 10. It smolders, yearns and burns, and sounds as fresh to my ears now as it did when I first heard it in the early 1980s. 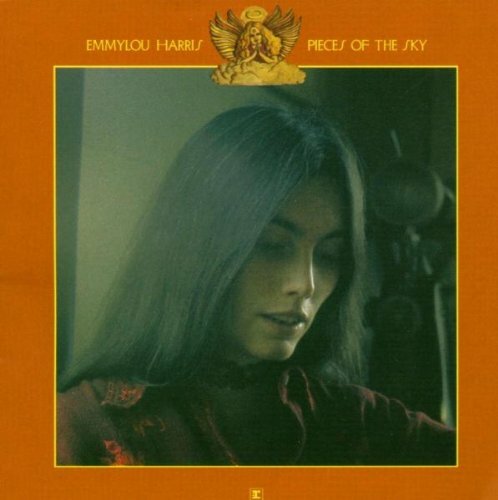 2) Emmylou Harris – “For No One” (from Pieces of the Sky, 1975). 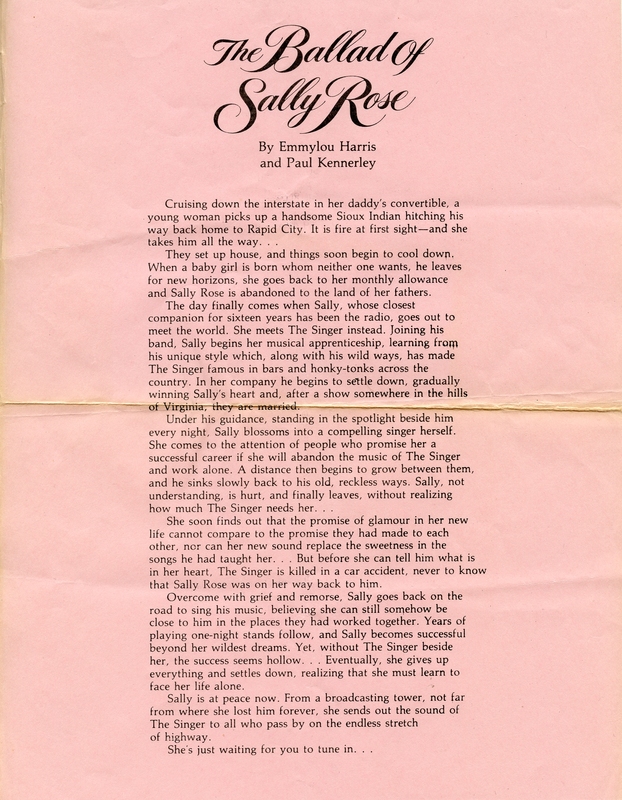 I wrote: “Although she’s rarely topped the charts, Emmylou is an integral artist within the modern history of country music. 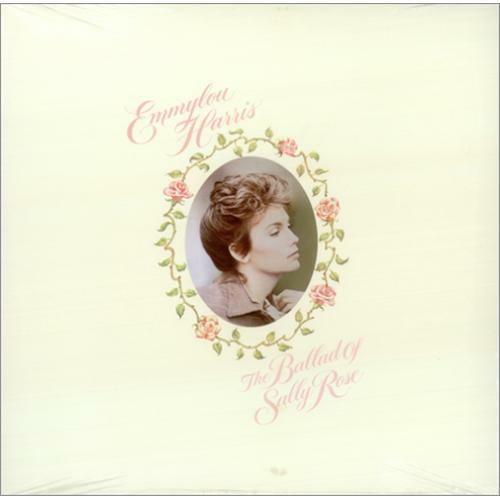 This, her second try at a debut, explains why.” I’d add: Emmylou embraced and made her own the expansive “Cosmic American Music” vision of Gram Parsons, her musical mentor, who passed away in September 1973, on this classic from 1975. In essence, she helped forge the foundation that generations of female country and folk performers, including Taylor Swift and First Aid Kit, have built upon since. 3) Harriet – “Broken for You” (from her eponymous debut, 2016). I wrote: “I discovered this gem on Christmas. 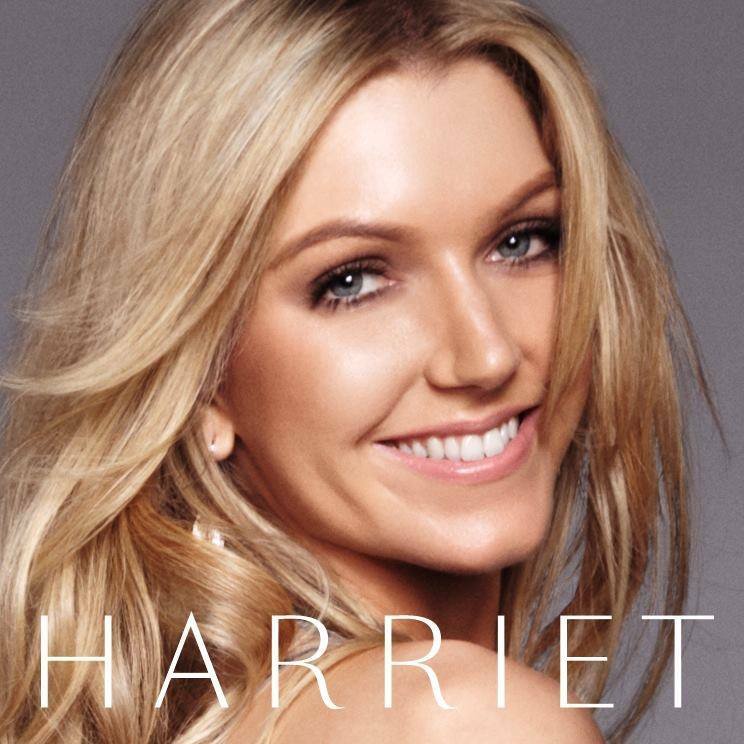 Although the songs conjure the Carpenters and pop music of the 1970s, Harriet is a relatively new 20-something singer from London. It should make you smile.” I’d add: This set certainly makes me smile, at least. If I’d been aware of it when I created my Albums of the Year list in early December, I would have ranked it No. 3. It’s everything that’s good about pop music. 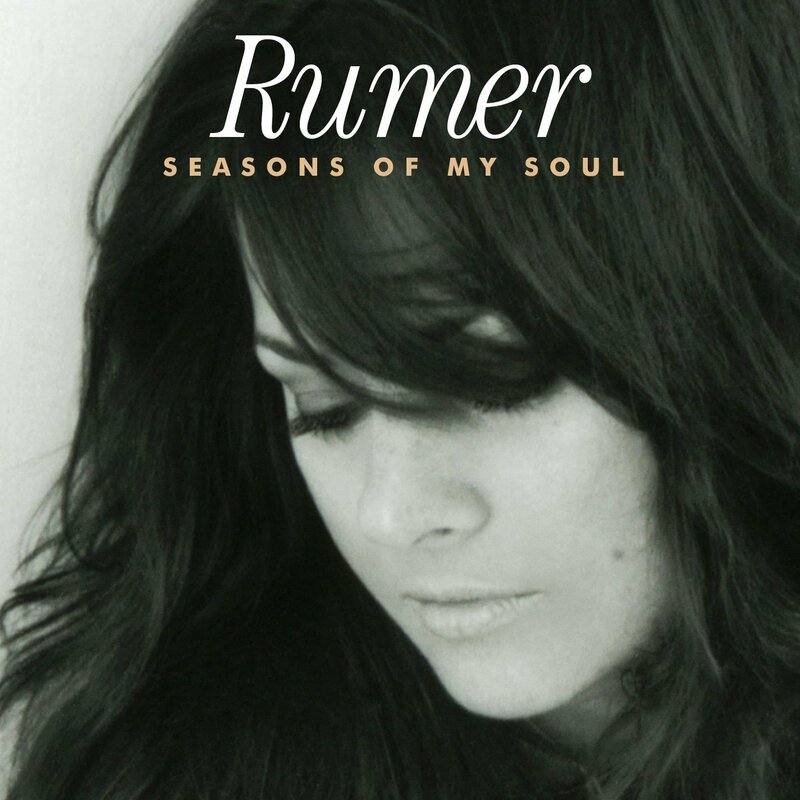 4) Rumer – “Aretha.” (from Seasons of My Soul, 2010). I wrote: “This is an atmospheric song cycle that’s teeming with soulful, knowing lyrics & melodies that wrap themselves around the heart. Among its themes: love, longing, loss & acceptance. It’s magic.” I’d add: I borrowed part of that from my first blog post on the Hatboro-Horsham Patch, since moved here; I’ve also written about it here and here. I rank it among my Top Albums of All Time, which I plan to share at some point later in the year.